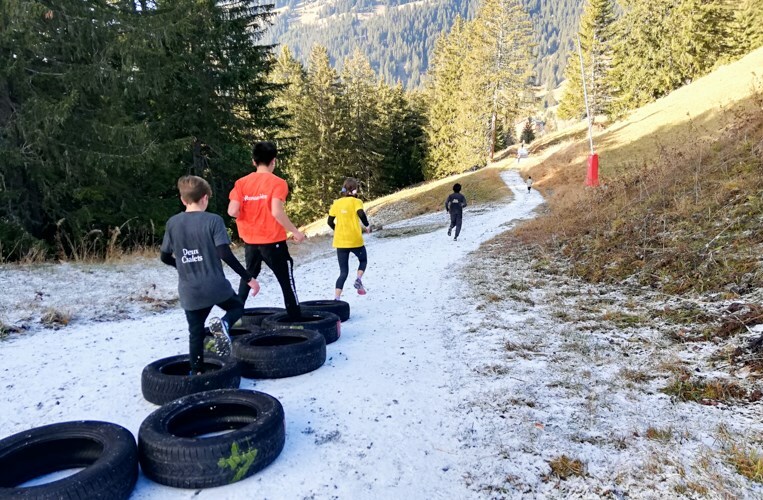 At Beau Soleil, it’s what you do that counts and it was all about « doing » during our third full boarding school community challenge of the year. 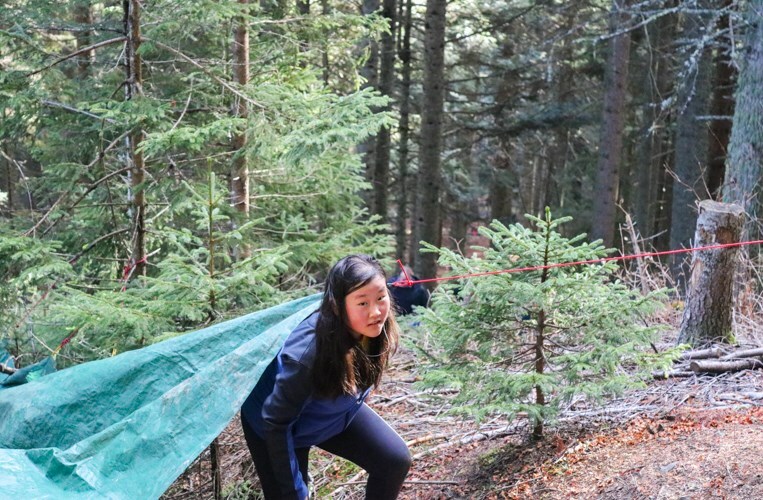 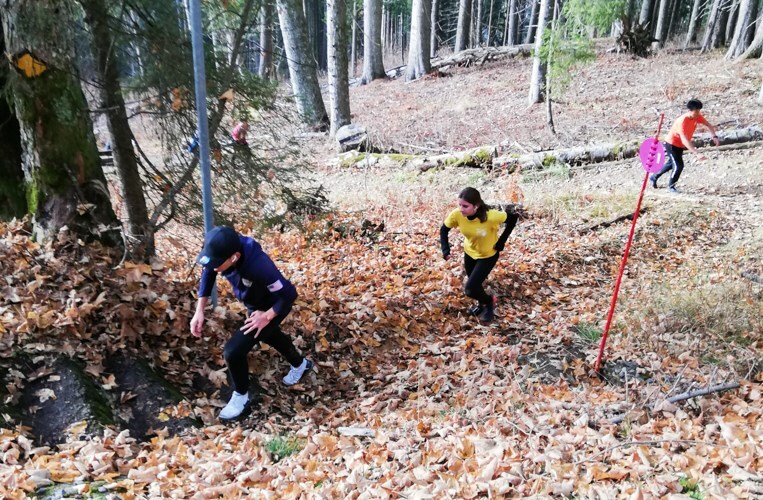 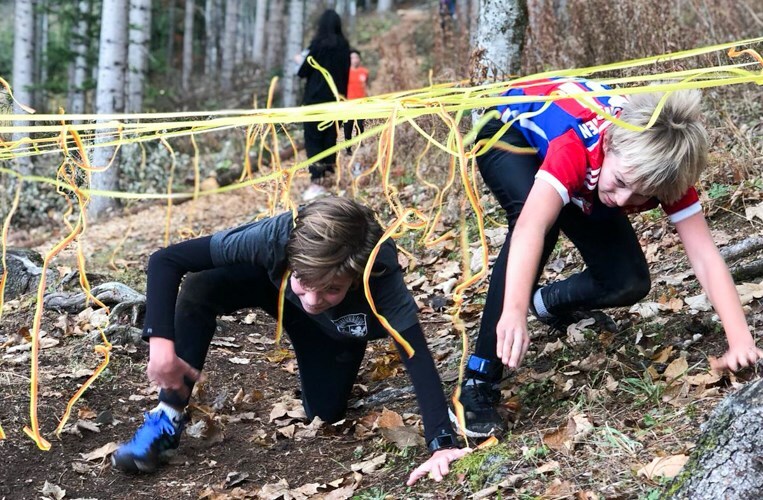 The 5km course which, was sprinkled with a variety of obstacles, took place in the forest above the campus. 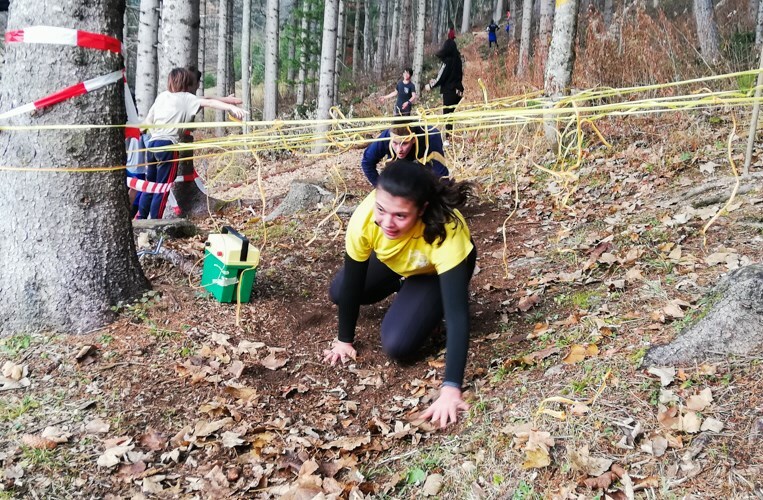 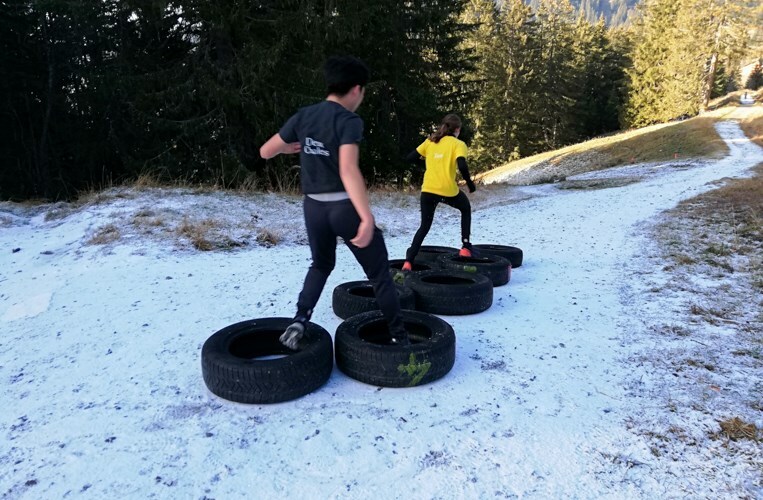 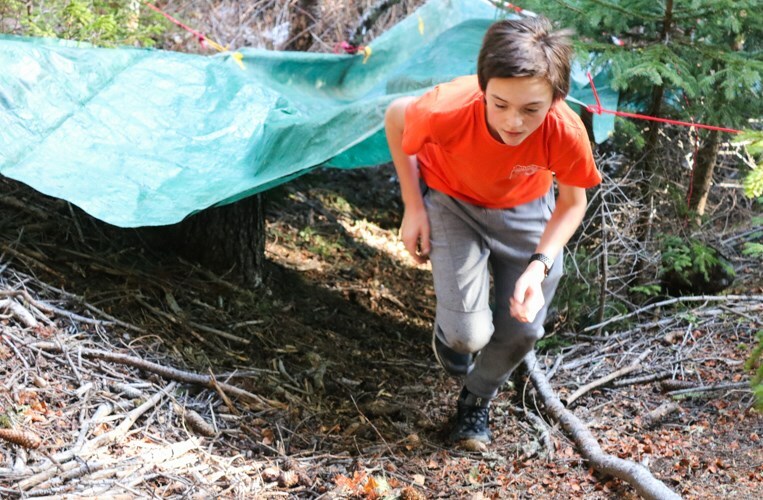 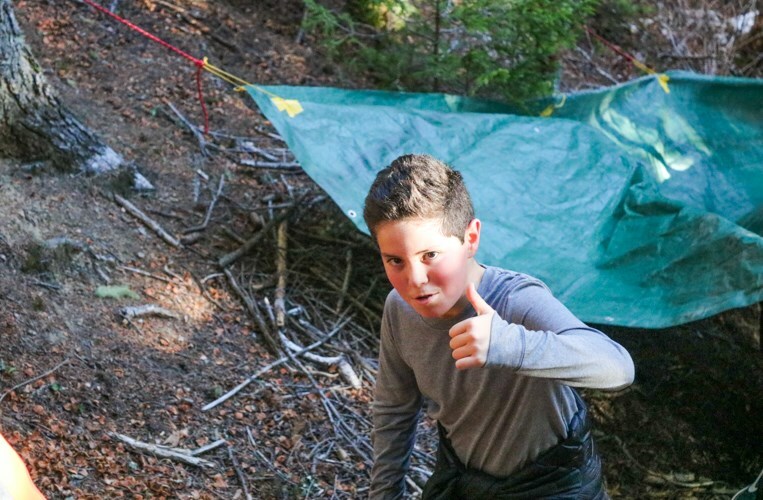 Our students weren’t discouraged by the cold and threw themselves into the challenging course, supporting each other along the way. 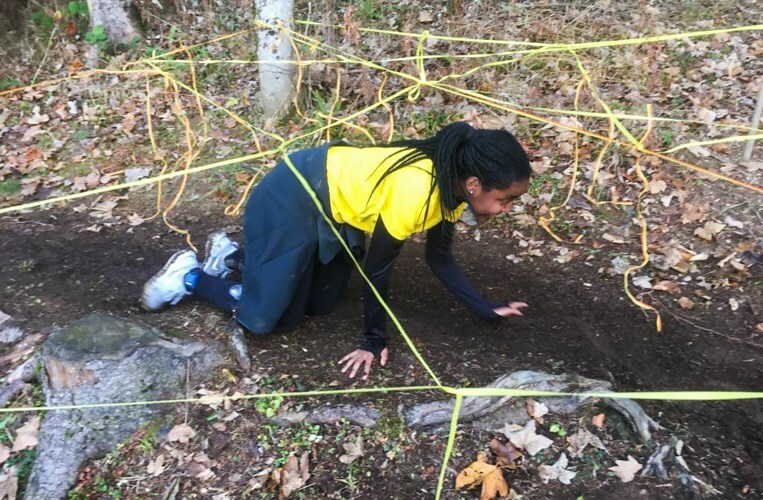 At Beau Soleil we encourage our students to overcome their limits, teaching them life values both inside and outside the classroom. 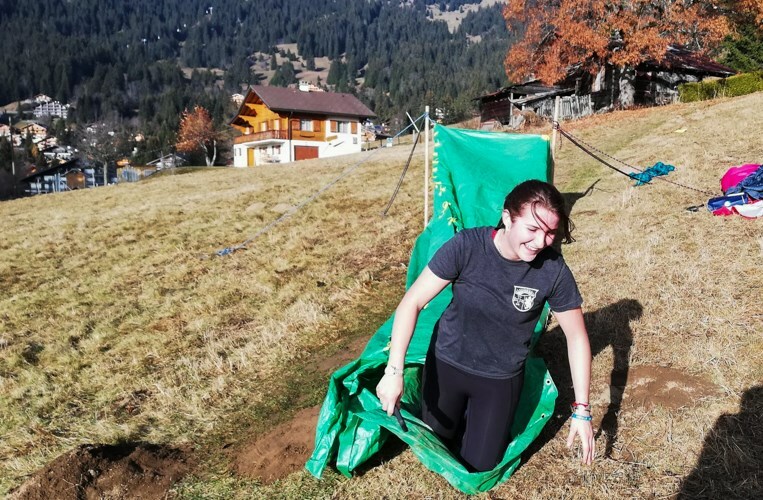 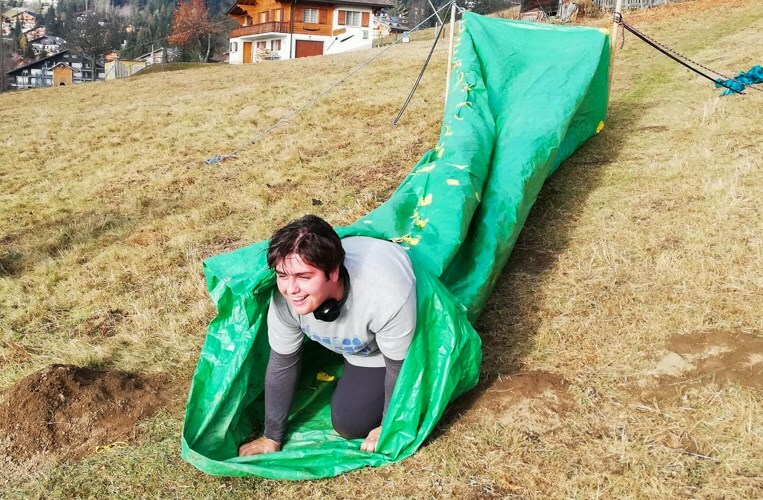 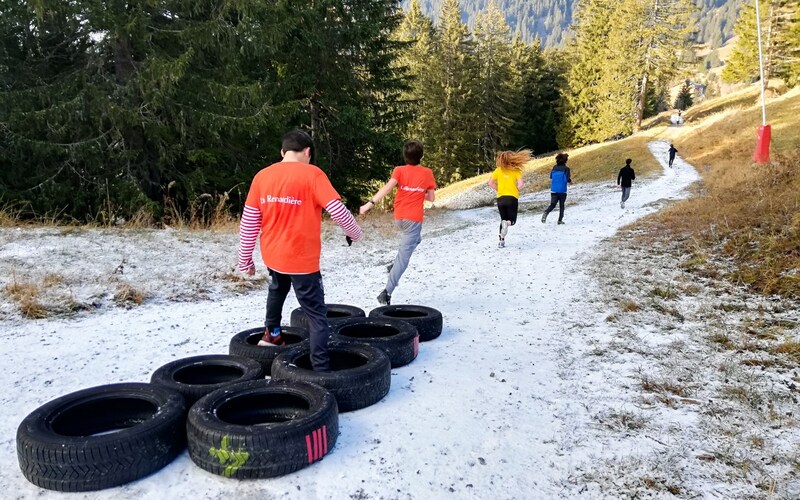 We are already looking forward to our next challenge, this time on the ski slopes !